I'm not organized enough to do regular 'favourties' or 'empties' posts, but I use these products every day and have done for a long time, so I thought they deserved a mention! This serum goes on really easily and lasts a long time as you only need a couple of pumps for your whole face. I like to think that it's helping to hold back fine lines around my eyes and mouth. I have no way of telling if it is or not - it's not like I'd be willing to test just using it on half of my face for a year, but I don't have many lines around my eyes and just the usual laughter ones around my mouth. I'm not counting the ones on my forehead here as I don't put them down to ageing seeing as they've been there since I was 19! You can buy this serum from Boots - it's not small change at £29.99, but there are often deals around - it's currently in the 3 for 2 facial skin care offer. Such a simple product but I love these. I worry about what I use around my eyes as I don't want to drag or damage the skin. These eye make-up remover pads are gentle as they say,but they still get rid of all my mascara leaving me free to use whatever I want on the rest of my face. I have quite sensitive eyes so lots of products can cause irritation, but I have no issues with these, so you'll always find them in my basket. I've messed up the picture order here as it would make more sense to talk about this last. I bought this eye cream because I was finding it hard to fit an eye product into my routine - I have a couple which should really go on under my serum, but I kept forgetting. I bought this particular product one because it's from the same range as the moisturiser I'm going to talk about next, but also because I can use it after the serum and moisturiser which is a routine I prefer. Last up is the product I've been using the longest and love the most. It's one of my holy grail products and I can't think of any reason to ever try another moisturiser. 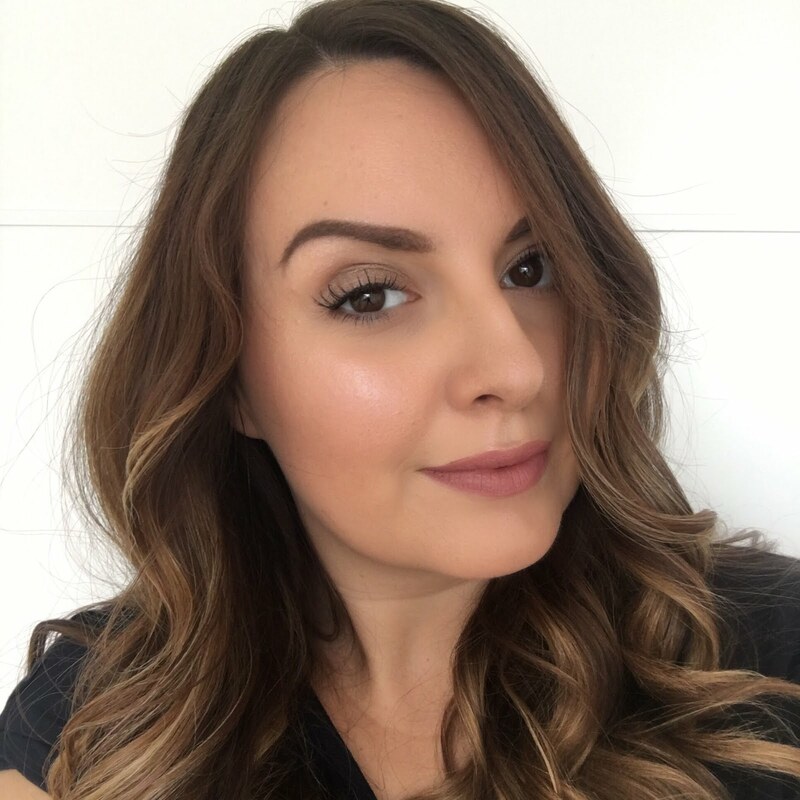 My skin is very fussy and temperamental - if it doesn't like my moisturiser it won't play ball with my make-up and I get what I call foundation curdling on the skin where it's as if you're trying to mix oil and water. This moisturiser gives me the perfect base for foundation and it works with or without a primer. I also like the fact that it's tinted and has SPF. 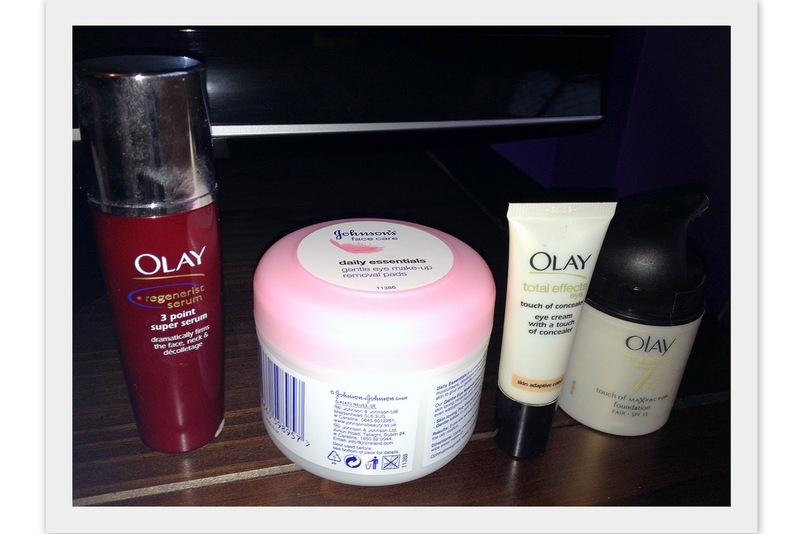 So those are my favourite and ever faithful everyday skincare products. I never really considered the cost of them all together before, and I suppose it's quite high, but it's really important to me that I'm looking after my skin.